KATHMANDU: Every week or two, a group of students gather inside a hall at Kathmandu University and discuss their progress with each other. 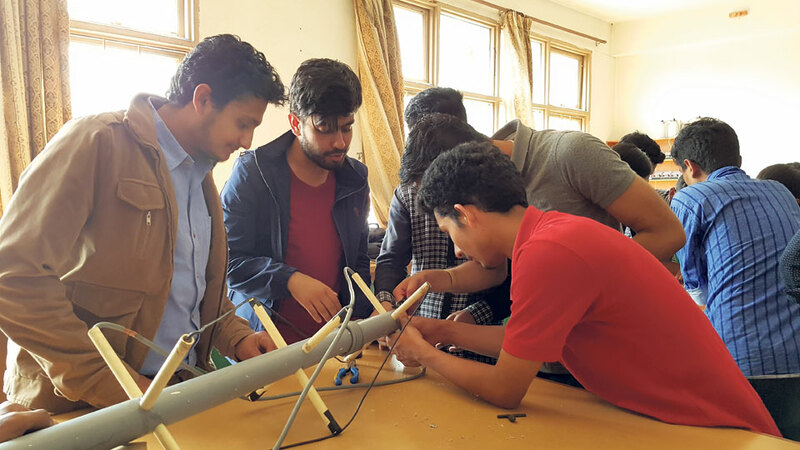 The students are currently working on a prototype of a satellite, : Nepal PQ-1 ( a PocketQube satellite), which they plan to finish and test by mid-2018. PQ weighs around 180 gm with a dimension of 5 cm by 5 cm by 5 cm . 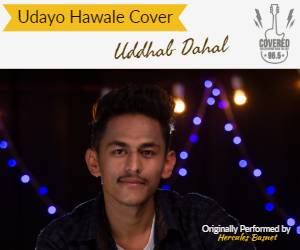 On December 2015, the project started with two students—Abinish Kumar Datta and Sanjeeb Humagain. The project today has more than 25 students from the Students are from Engineering and Physics/Applied Physics departments of KU and TU working together as different teams. PQ is solar-powered and would be used to detect different types of radiations present in the atmosphere, Datta shared. The satellite would be launched into space (low-earth-orbit - LEO) with the help of an Indian rocket, shared Rakesh Chandra Prajapati, who has been leading the students. Prajapati, who had arrived in Nepal two weeks ago, sat down with the students and discussed the future of the project. Informing My City, he said that they have worked to establish an antenna and a ground station. Before arriving, Prajapati had been coordinating with the students via Skype, email or Facebook. On the contrary, the common belief that satellites needs a huge revenue for construction, Prajapati said, the satellite can be made in 15-20 lakhs, with additional investment of Rs. 20-25 lakhs for launch. Prajapati added that he was ready to invest his own money if they don’t receive enough aid to complete the construction. He has also established a company named ORION Space for this project. Earlier, Prajapati was involved in a Swiss Company where he worked with a CubeSat (a nanosatellite), which has been in operation since September 2009. He is also a KU graduate. Prajapati added that satellite construction would have a larger business scope and that Nepal can be one of the possible contributors.